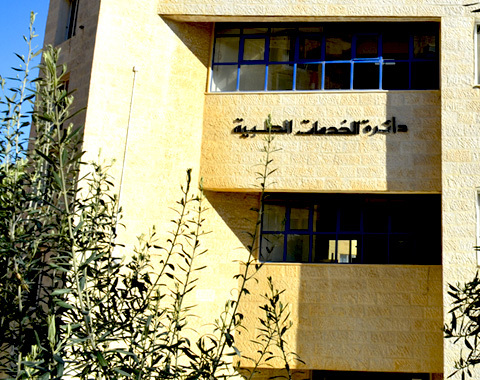 The Medical Services Department came into existence as an independent department in 1992 after being a small part in The Department of Supplies and Services. Since then, the well-being of the students of the University has been its main concern, as it supervises their health insurance system, and caters to their immediate health needs through an on-Campus clinic and lab, a dental clinic and a pharmacy that dispenses free medications. Health care starts immediately after a student registers at the University. Routine health care is received at the clinics, but emergencies are referred to hospitals approved by the university. In addition to all this, the Department launches regular blood donation campaigns and publishes articles related to public health care. Offering medical services that cover University students and other personnel. Partaking in upgrading health awareness at the University and the local community levels. Developing the skills of the medical team and enhancing their potentials. Coordinating with local community agencies in offering free medical services.